In today's episode, we talk about a specific type of collaboration, and a pitfall most development and design teams end up falling into. 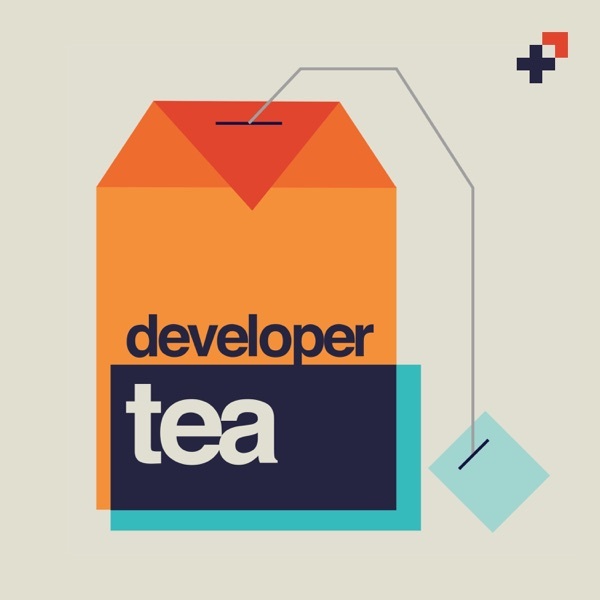 Today's episode is sponsored by Codeship! Get started today with Codeship and get 100 free builds. P.S. - Codeship is 100% free for open source projects! Head to https://spec.fm/codeship to get started today!